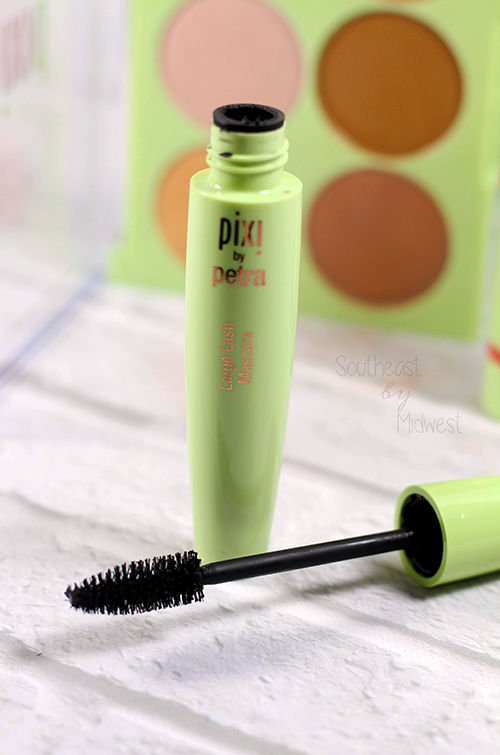 I was sent a PR package awhile ago that contained some Pixi Eyeliners, read my review here, and the Pixi Large Lash Mascara. 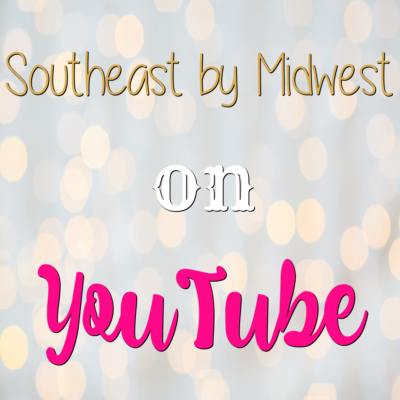 I decided instead of covering them in one giant post to break them up into separate posts! 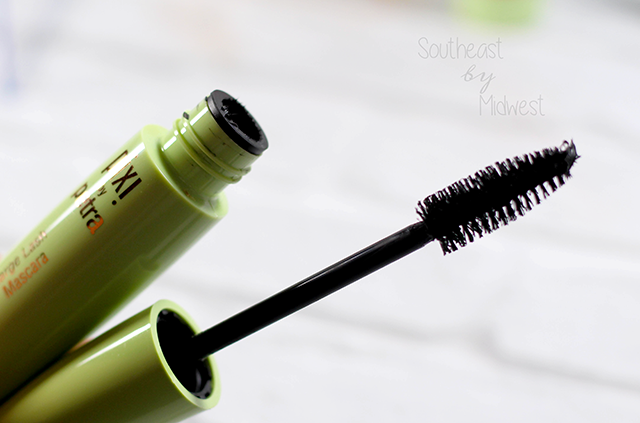 Obviously since I already reviewed the eyeliners, this post is all about the Pixi Large Lash Mascara! For my review check out the video below or just keep scrolling. 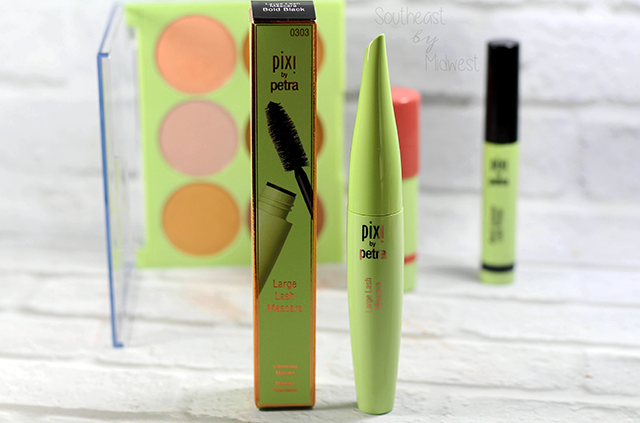 Pixi states that the Large Lash Mascara is both a volumizing and lengthening mascara, which is done with a natural bristle wand instead of a plastic one. 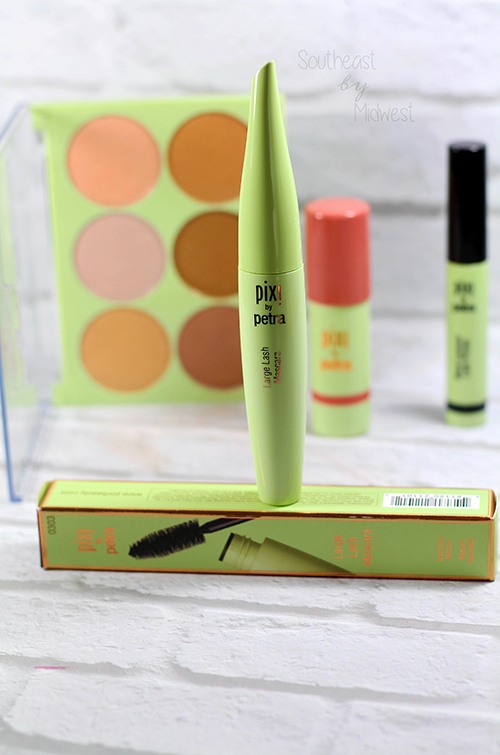 The Pixi Large Lash Mascara‘s formula is supposedly designed to not only be buildable but to provide color and volume in one swipe. While the wand is…large, it is designed to plump lashes for the look of false lashes but also to separate them as well for no-clumping. Lastly, the Large Lash Mascara is supposed to be water AND smudge-proof! Taking out the fact that I wasn’t smart and put a regular mascara on my bottom lashes, which I KNEW was a mistake, this is an amazing mascara. If you don’t have a problem spending $16 for a mascara that gives volume, length, and lasts for a long time then you need to pick this mascara up. However, if $16 is a bit steep for you for a mascara or you’re wanting curl more than volume or length then you’re going to want to skip this. Thanks for letting us know that this isn’t great for lower lashes! It really is! I’ll stick with my Clinique Bottom Lash Mascara and just wear this one on the top lashes. 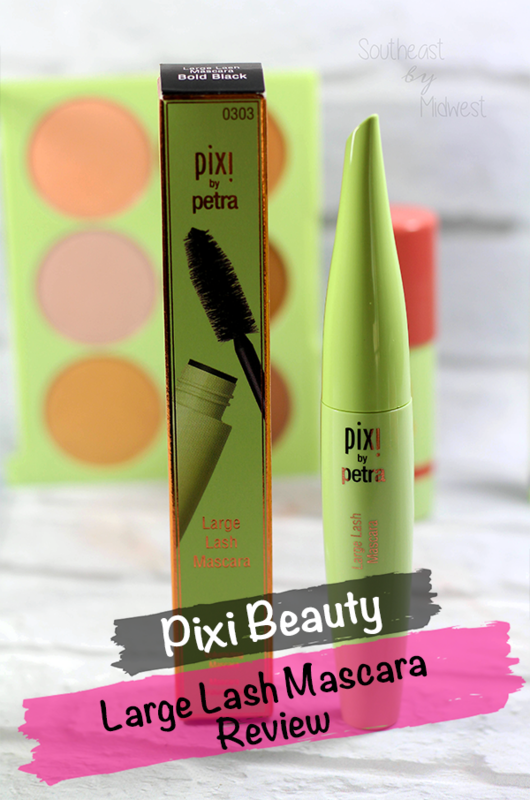 Pixi has some great products. 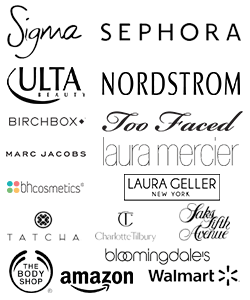 I love a few of their mascaras too. The brush on this one is fantastic! 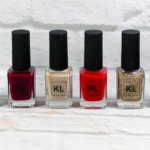 Have you tried any of the others that you could recommend? I don’t apply mascara on my bottom lashes because of smudging issues. Good video, btw! I usually tend to avoid mascara on the bottom as well, unless I happen to have some Clinique Bottom Lash Mascara on hand. Thanks! I’m glad to hear it comes in brown. My DIL is very fair and blonde and she needs a brown mascara. I’d like to surprise her with this one since brown mascara isn’t made by everyone. I don’t understand why more companies don’t put out brown mascara. 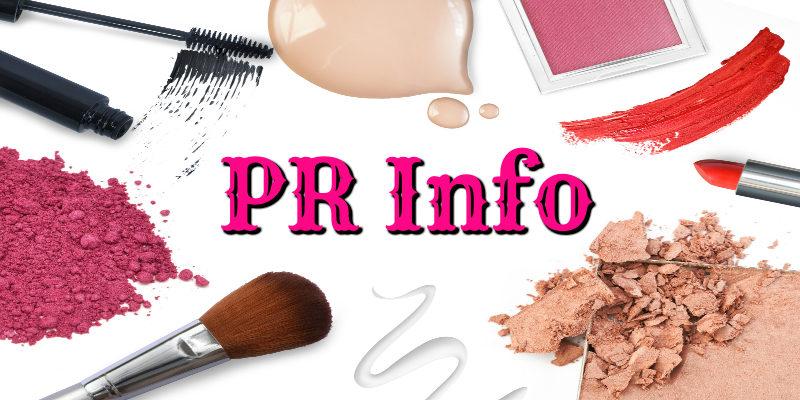 It’s becoming a trend for people who work in offices and such to wear brown mascara so it isn’t so “glam” for the workday and brands are missing out on that. I always have the issue of touching my lid with the wands that are very large, so it’s probably not for me. The formula sounds great though! Probably not worth the risk, especially if you already have another mascara that you love. This sounds like a fabulous mascara! And I always love thick brushes like this one! I do as well. Natural big brushes are my favorite. I never put mascara on my bottom lashes. I don’t usually either unless it’s bottom lash mascara. This mascara sounds awesome! I love brushes like that, but I never wear mascara on my bottom lashes either. 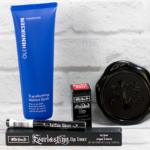 It’s an amazing mascara and the wand makes it even more so.